The VIGORIDE SUV tyre is a 4X4 tyre from Barkley. 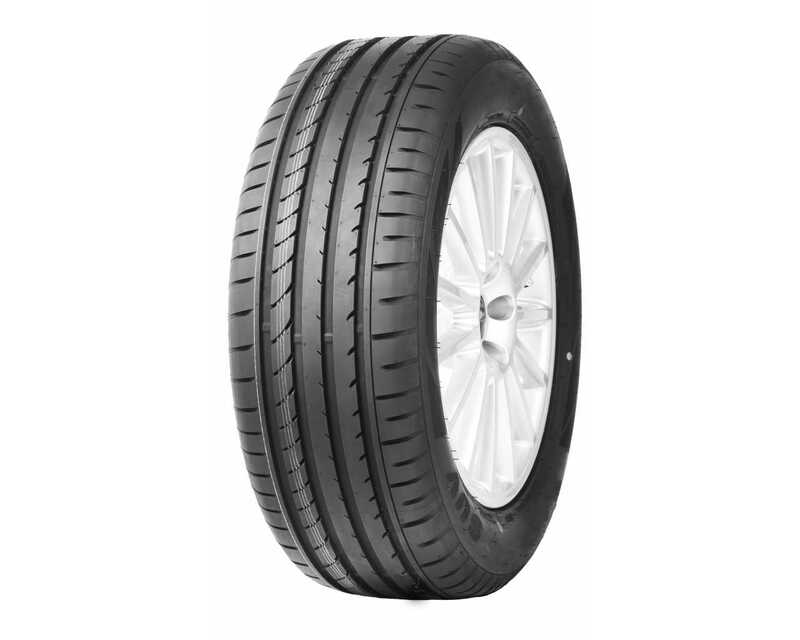 The Barkley VIGORIDE SUV tyre is available in a range of sizes including 255/55R18 XL. 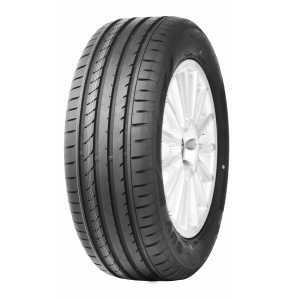 The load/speed index for this VIGORIDE SUV 255/55R18 XL tyre is 109V.